Chenrezi Solitaire JW ShCM won Res BIS at Exeter on Saturday. The group judge was Malcolm Robinson and the BIS judge was Colin Woodward. 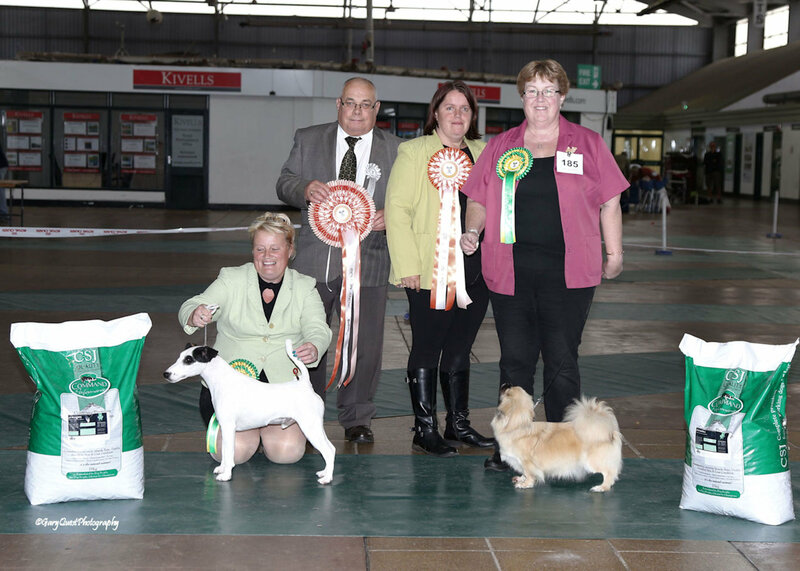 This was Solli’s first show after her litter, she was happy to be back and it showed!